It started as a fleeting dream in a corner of my mind but developed in a passion which was contagious to everyone who knew me, family, friends, coworkers, professors, everyone. When talking about South Korea they all knew who knew best and who dreamed about going there. 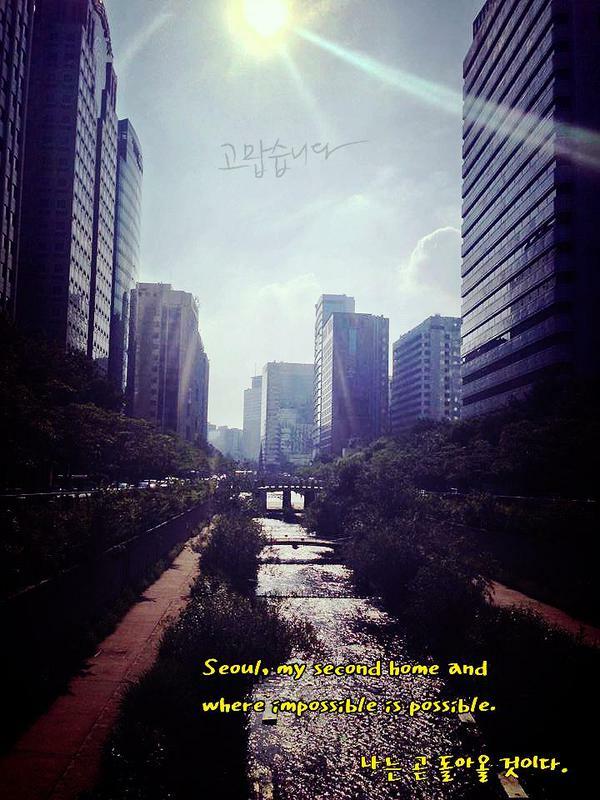 After years of hard work it was possible to visit Seoul on the 2013 summer and I couldn't believe I had found a second place to call home. I will work harder to return soon to the place where dreams come true.